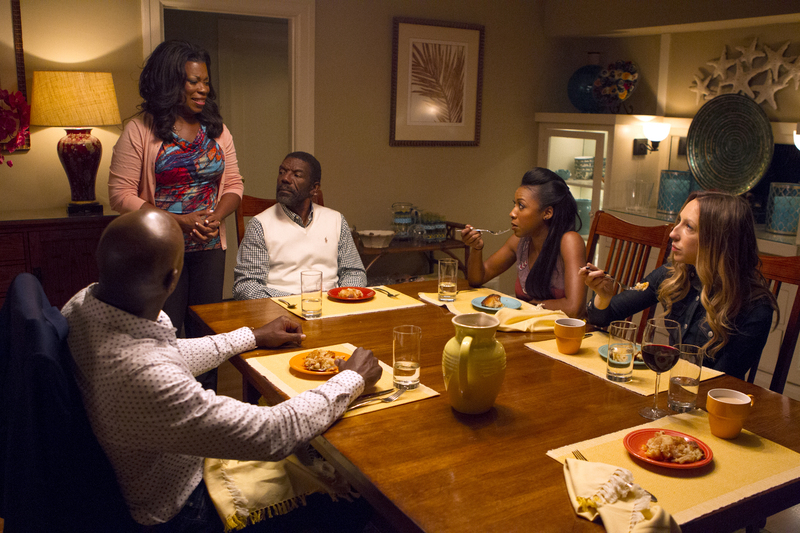 ROSEWOOD: L-R: Morris Chestnut, Lorraine Toussaint, guest star Vondie Curtis-Hall, Gabrielle Dennis and Anna Konkle in the “Policies and Ponies” episode of ROSEWOOD airing Wednesday, Nov. 4 (8:00-9:00 PM ET/PT) on FOX. ©2015 Fox Broadcasting Co. Cr: John P. Fleenor/FOX. in his third ex-wife’s murder, he turns to the only two people he can trust to prove his innocence, Rosewood and Villa, forcing them to repair their severely damaged relationship in hopes of clearing his name. 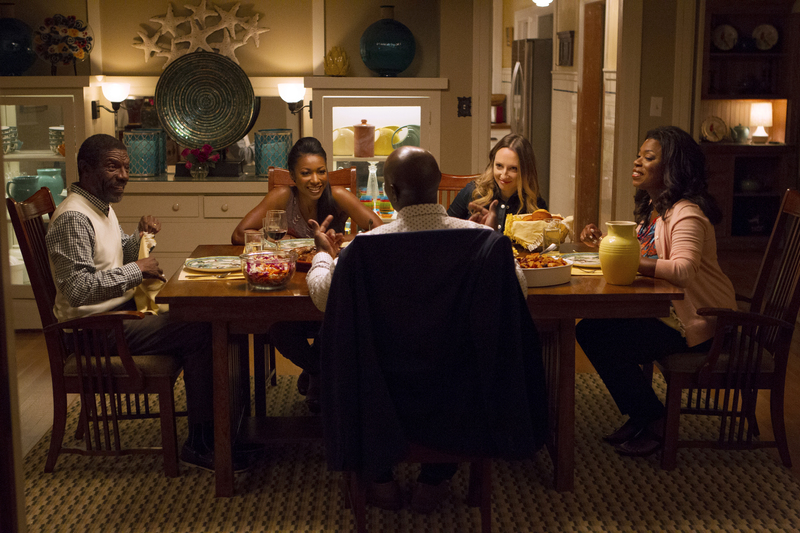 ROSEWOOD: L-R: Guest star Vondie Curtis-Hall, Gabrielle Dennis, Morris Chestnut, Anna Konkle and Lorraine Toussaint in the “Policies and Ponies” episode of ROSEWOOD airing Wednesday, Nov. 4 (8:00-9:00 PM ET/PT) on FOX. ©2015 Fox Broadcasting Co. Cr: John P. Fleenor/FOX. 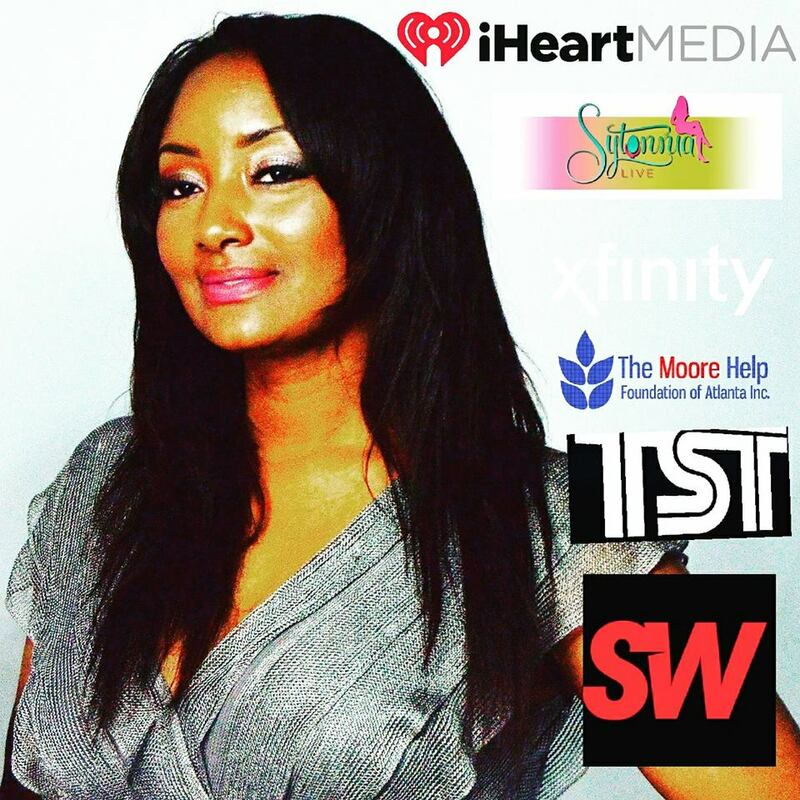 Meanwhile, Shirley’s revelations lead to emotional consequences for Rosewood and Pippy. Vondie Curtis Hall guest stars as Beaumont Rosewood Sr. in the all-new “Policies and Ponies” episode airing Wednesday, Nov. 4th (due to the World Series).